So, by now we all have seen the cupcake craze sweep the nation. From Georgetown Cupcake, to Sprinkles, to Crumbs, and many more, it's hard to find a town without a specialty cupcake shop. Yes, we Americans surely do have a sweet tooth, there is no denying it. 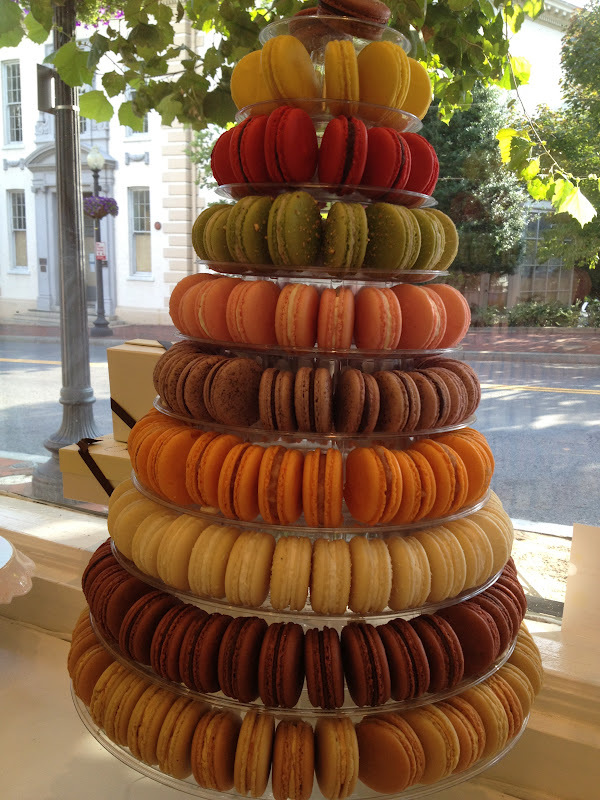 Lately, a more recent fad has been sweeping DC by storm; it is the macaron. 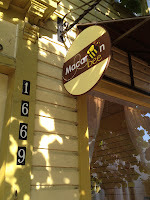 But by macaron, I don't mean the coconut "macaroon" with the same pronunciation, but rather the original French macaron, which is more like a delicious petite creme sandwich made up of two meringue-like wafers. It's light and airy, but still quenches that sweet treat craving. A not-so-guilty pleasure. 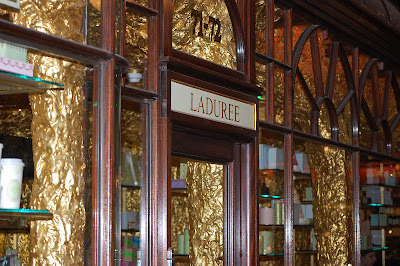 I first tried a French macaron on one of our trips abroad. All over Paris and London you can find a shop called Ladurée. And get this, they are opening one up in NYC very soon! 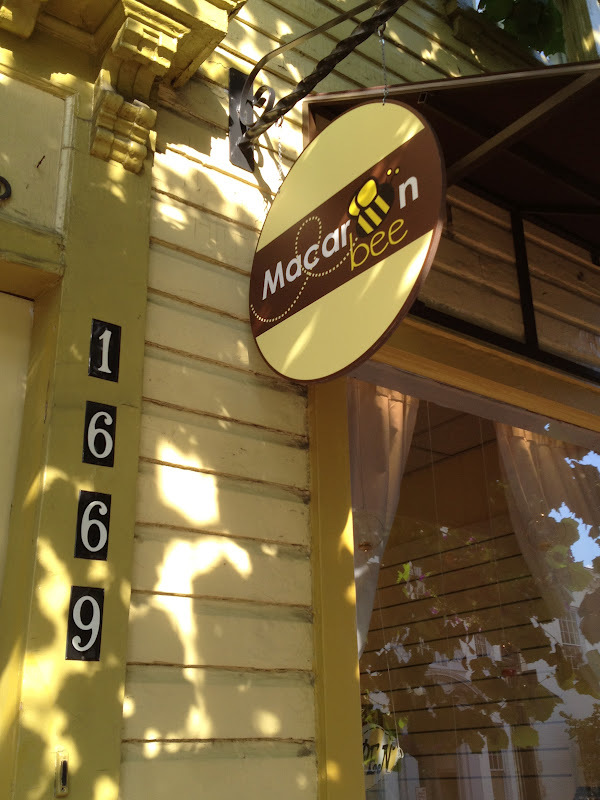 While we don't have a Laduree in DC yet, we do have Macaron Bee in Georgetown. 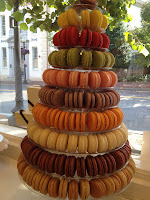 Or, Sweet Lobby in Capitol Hill has delicious French Macarons. Try one and see if you think it might be the next big thing. I have my fingers crossed in hopes of it.